Some winter inspiration as the weather gets cooler here in Melbourne. 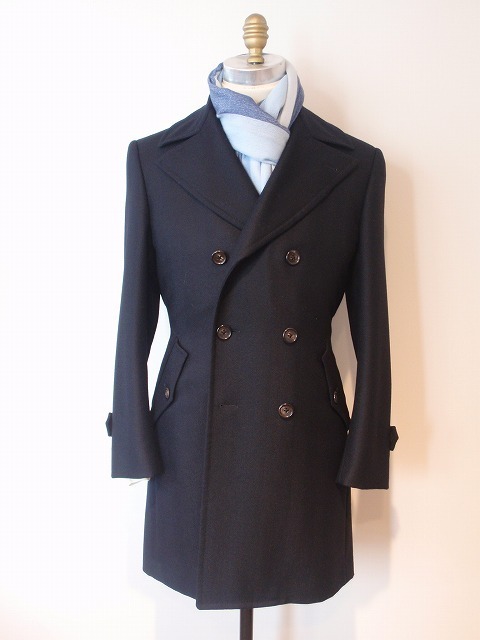 Looking forward to the cooler months in Melbourne just to be able to wear some of the coats that I’ve had stashed away for the last few months. 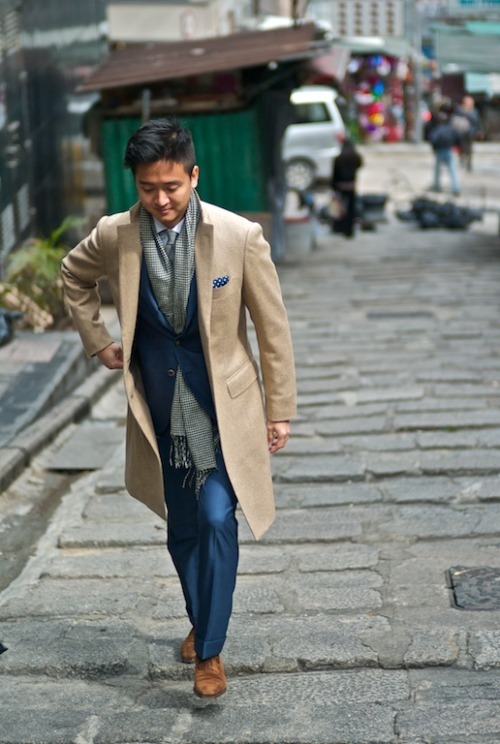 Also wouldn’t mind acquiring something like this beautiful coat below from Sciamat. 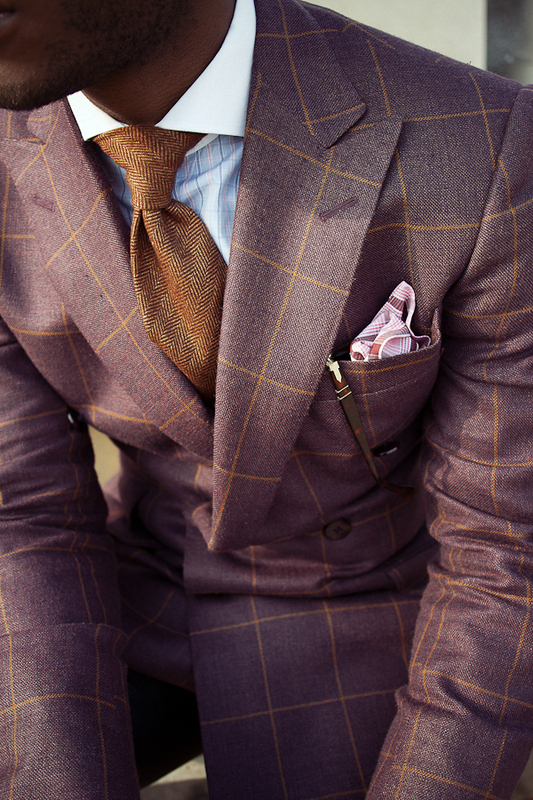 Nicely patterned jacket, simple tie, shirt and cardigan = win. 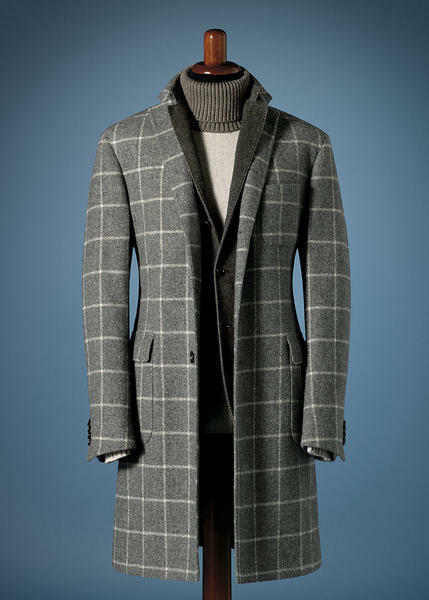 Reminds me a lot of a Cantarelli Coat I have posted before. Love the lapels and the strong military/naval heritage. 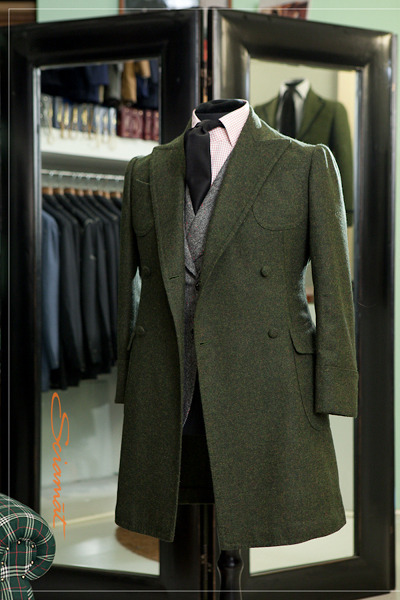 As with suits, it is often desirable (and much more fun) to get coats made by a coat-maker. 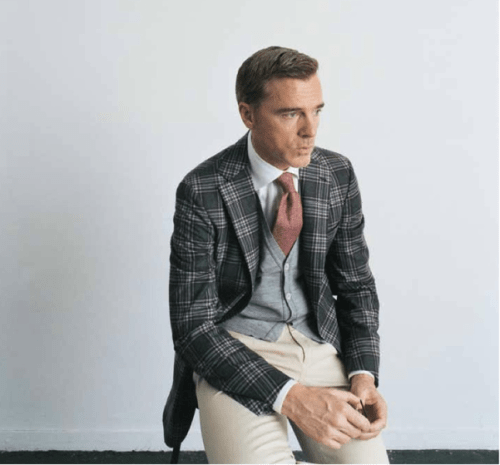 Quality classic pieces like the double breasted coat above are worthwhile investments since the longevity of both the garment and its style are superior to that of a coat from the sales rack. Serious confidence required to pull off such a serious coat. Makes me feel toasty just looking at it! What Patrick is wearing below reminds me of a Borrelli coat I own in navy moleskin. What I love about both are the big lapels and the militaristic heritage that is so easily identifiable in both pieces. I just wish I could find more of the same. 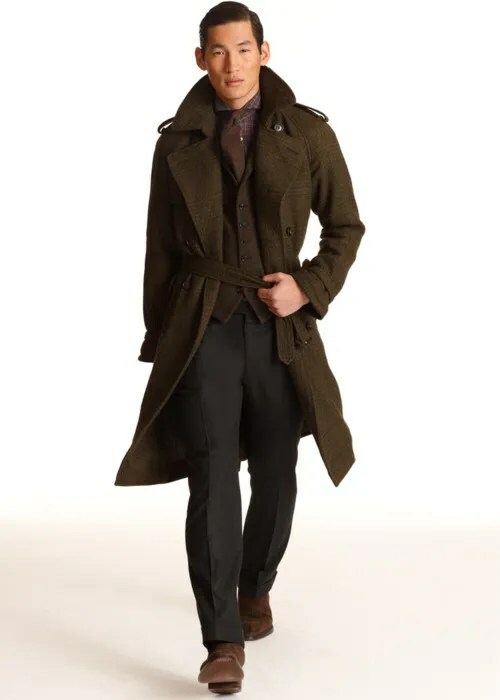 Posted on June 30, 2011 June 30, 2011 Categories CoatsTags coats, patrick grantLeave a comment on HTTTGAP: Patrick Grant.